New Dolphins QB Ryan Fitzpatrick blamed his weight gain due to a smorgasbord of birthday cake this offseason. Fitzpatrick says all the birthday celebrations in January and March have left him pudgy. Miami Dolphins quarterback Ryan Fitzpatrick blames birthday cakes for offseason weight gain. What is Ryan Fitzpatrick's potential impact on the Miami Dolphins? 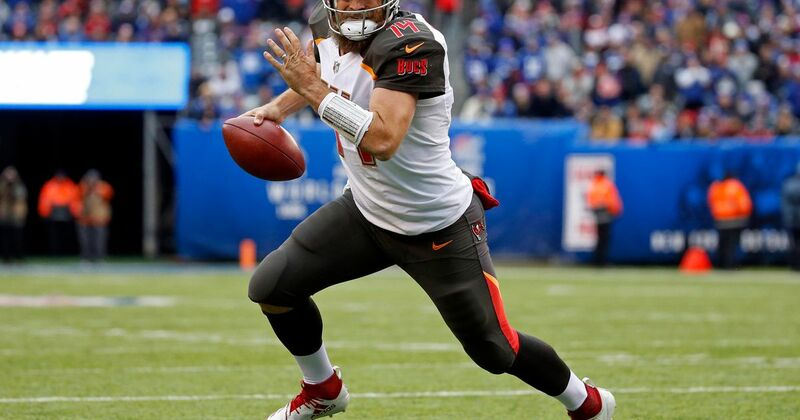 The Miami Dolphins have recently signed Ryan Fitzpatrick to a two-year, $11 million deal. The Dolphins signed Fitzpatrick to be their starting quarterback for the 2019-2020 season, unless something dramatic happens in the draft. 2019 NFL Draft â Is Dwayne Haskins the right fit for the Miami Dolphins?